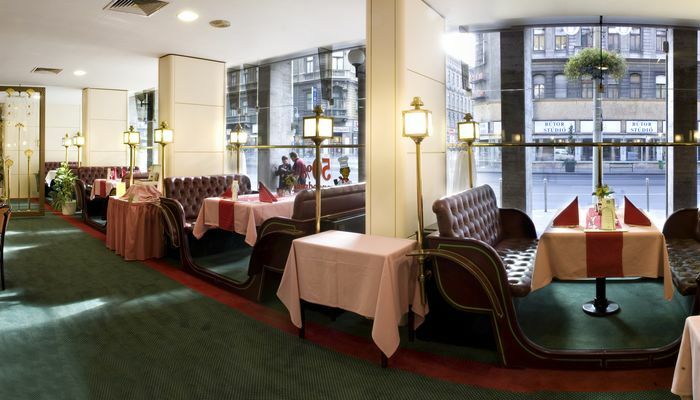 Best Western Hotel Hungaria (formerly Grand Hotel Hungaria) is a centrally located hotel with a century-old tradition along the main traffic line of Budapest, close to the Keleti railway station, offering free Wi-Fi access and parking on site. The four-star Best Western Hotel has direct public transport connections to the city centre and the main touristic attractions of the capital. 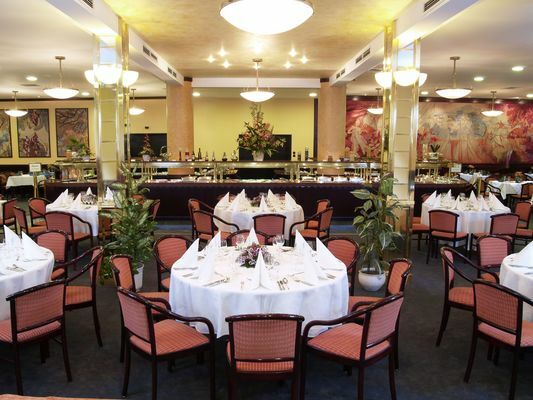 This business-friendly hotel is in a short distance from event halls like Budapest Trade Fair, Papp László Arena and SYMA Conference Center. Shopping fans and fashion victims will certainly appreciate that the nearest shopping center is also within easy reach. 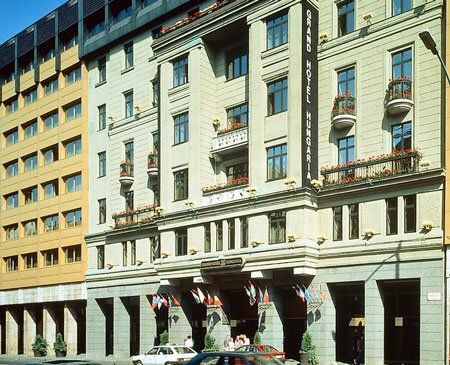 With its 499 rooms including 8 suites, Grand Hotel Hungaria is the largest hotel in Hungary at the moment. All rooms are air-conditioned and equipped with SAT TV, soundproof windows, Pay-TV, direct-dial telephone, free Wi-Fi access, minibar, radio, complimentary newspapers, coffee/tea makers and hair dryer. Smoking rooms, in-room massage, extra towels, hypo-allergenic bedding and in-room safety deposit boxes are available upon request. 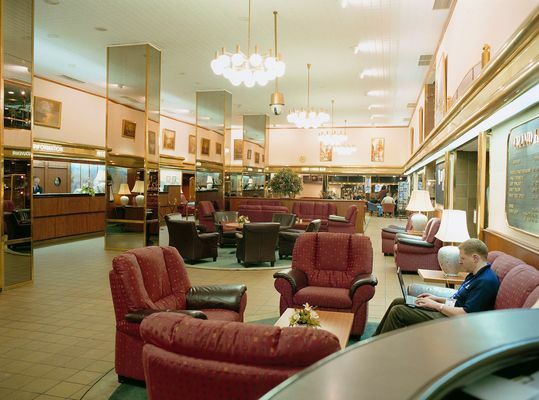 Room service, laundry and valet service will make your stay even more relaxing and comfortable in Hotel Hungaria. 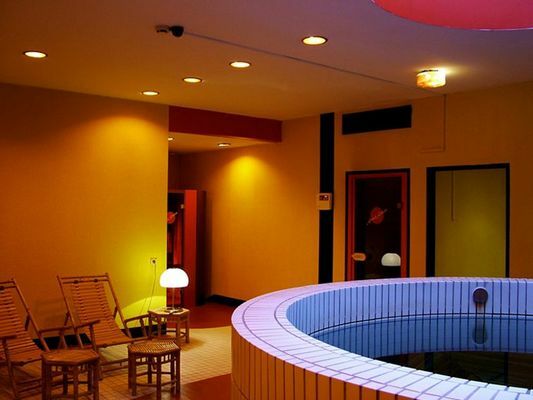 Guests of Best Western Hotel Hungaria are welcome to enjoy the high-quality customer service and hotel amenities like the wellness centre awaiting visitors with jacuzzi, massage, sauna, aroma-sauna, infra-sauna and solarium. 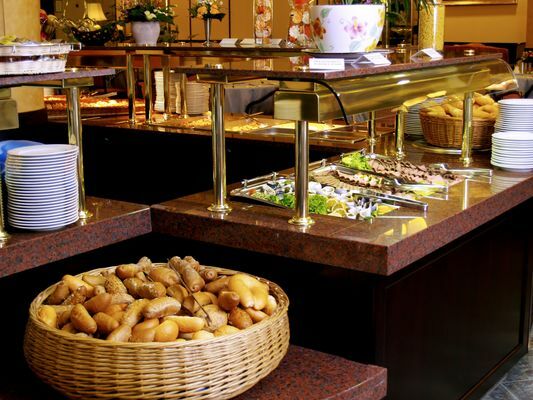 A rich breakfast buffet is offered each morning and fine Hungarian and international dishes are served in the hotel’s restaurants. Underground guarded parking (surcharge applies) for private cars in the on-site garage and parking spaces for coaches are available nearby for your convenience. 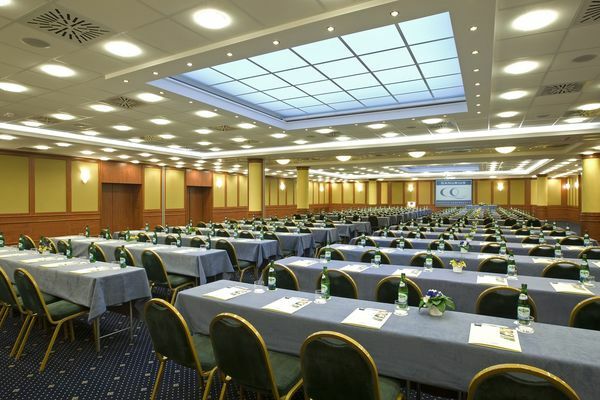 There are 12 meeting rooms in the hotel, which are suitable for different events from the smallest meeting to a conference up to 500 persons. 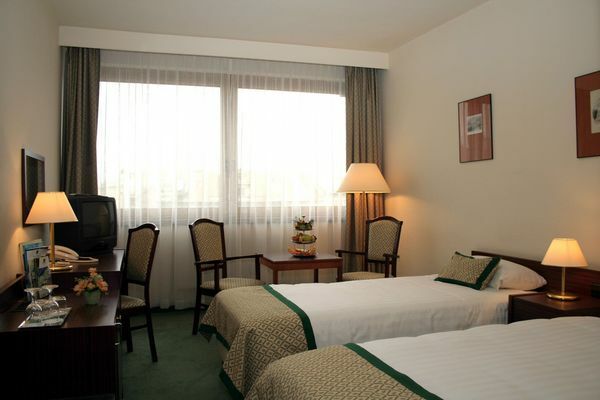 All the rooms have air conditioning, and most of the rooms have natural daylight.